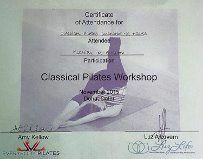 Following is a message from Amy Kellow regarding our recent Classical Pilates Workshop at LuzLife Studio in Doha. I am sure you will join me in thanking Amy for her participation and leadership in the first of a kind event in Doha, Qatar. 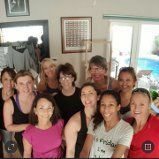 My first ever trip to the Middle East and what a wonderful welcome I received from Luz and all the participants in our Classical Pilates Workshops. 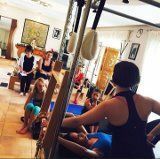 I love meeting and teaching Pilates enthusiasts and Doha has to be one of my favorite trips so far! I was extremely well cared for and enjoyed seeing the sights outside of the studio. 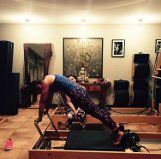 Luz’s passion for Classical Pilates was evident in her clients in the studio. 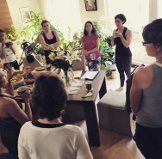 Each were focused and determined to understand Pilates and to understand their bodies. A rewarding environment to be invited to teach in. 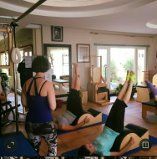 The workshops were wonderful as we greeted teachers from all different backgrounds into the Classical Pilates Method. 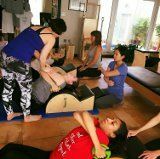 I tried to cover workshops that would touch on Pilates being an entire system and hoped that my approach made it easy to understand. 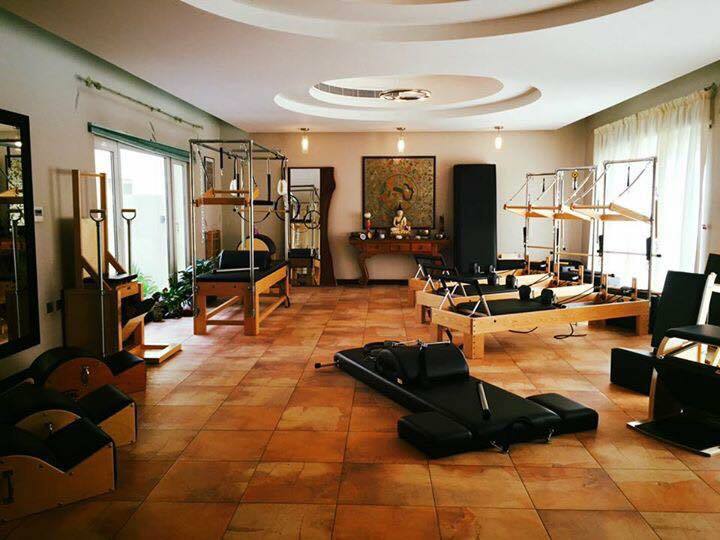 I thoroughly enjoyed teaching everyone and helping to spread the Classical Pilates Method in the Middle East. My sincere thanks go out to Luz and everybody who made my visit so welcoming. I am missing Doha already and hope to visit again very soon. Thanks very much to all my dearest Students and Clients, Teachers, Friends, Family. and of course to Amy Kellow for be part of this event for the first time in Middle East. Doha, Qatar. More is coming, stay tune! 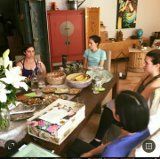 Stay Classic and practice Loving Kindness.